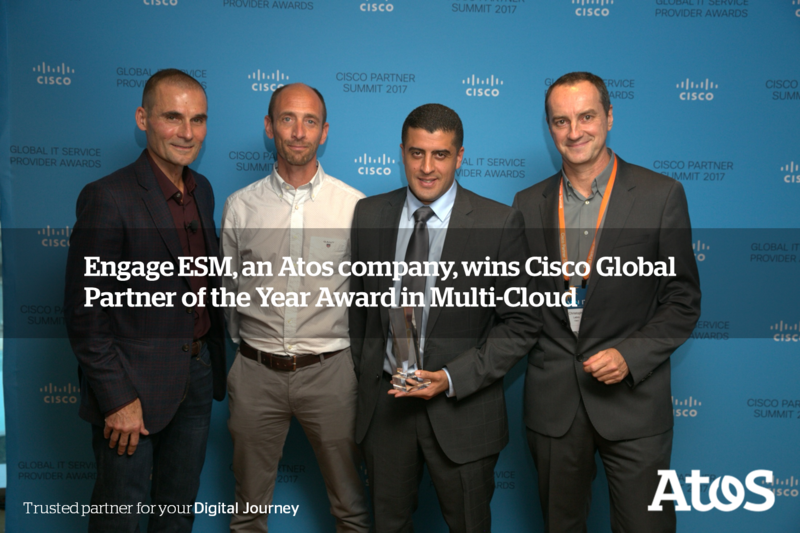 Atos, a global leader in digital transformation, today announces that Engage ESM, an Atos company, received the Cisco Global Partner of the Year Award for Software Excellence in Multi-Cloud. Engage ESM, a leading provider in the enterprise-service management sector, was acquired by Atos in December 2016. Cisco unveiled the winners at a Global IT SP Awards reception during its annual partner conference which took place in Dallas, Texas. Awarded to Cisco IT Service Provider partners who rise to business challenges, the Cisco Global IT SP Awards are designed to recognize superior business practices and reward best-in-class methodologies and technology expertise. Areas of consideration include software, Digital Solutions Big Data Analytics and Artificial Intelligence Solutions. Engage ESM has over 15 years’ experience in delivering end-to-end Enterprise Service Management solutions to help business improve their operational performance. 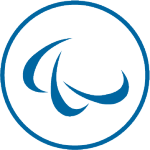 Engage ESM’s expertise is integrated into the Atos Canopy Orchestrated Hybrid Cloud which provides businesses with highly industrialized and automated end-to-end Cloud services over multiple Cloud types to bring agility and scale. Mat Middleton, CEO of Engage ESM says, “We’re extremely proud to be recognized by Cisco for the success of our consulting and software led multi-cloud business. Following a joint multi-cloud project with ServiceNow and CliQr* Technologies in 2015 we were so impressed with the CloudCenter solution that we became CliQr’s EMEA go-to-market and implementation partner. With Cisco’s acquisition of CliQr in 2016 we have become a go-to-market and implementation partner across EMEA driving significant revenue and customer value. Cisco Partner Summit Global IT SP Awards reflect the top-performing partners within specific technology markets across all geographical regions. All award recipients are selected by a group of Cisco Global Partner organization and regional executives.